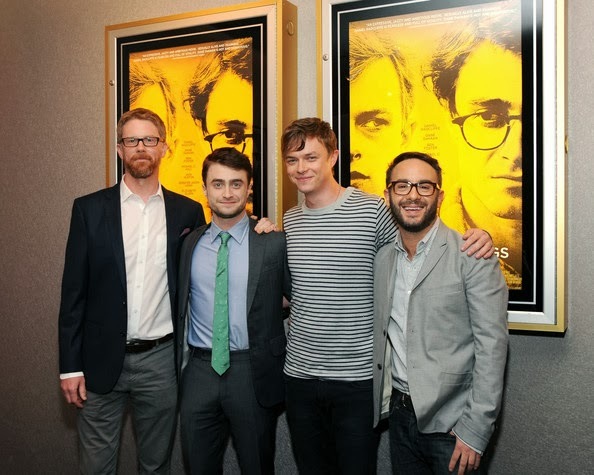 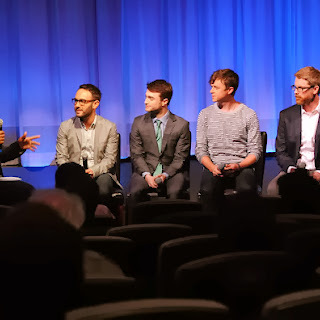 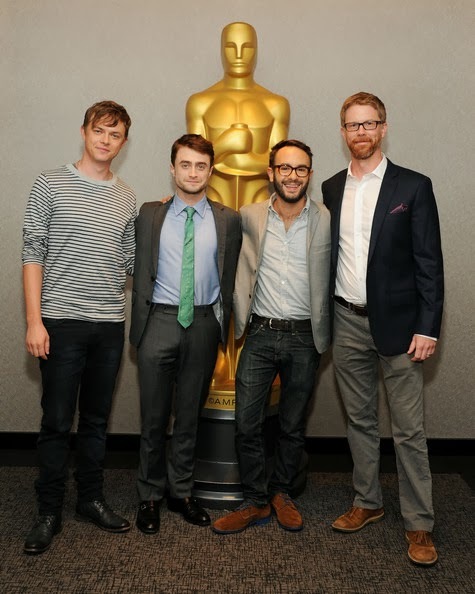 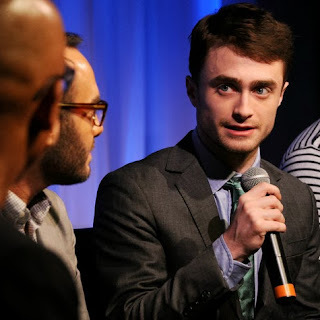 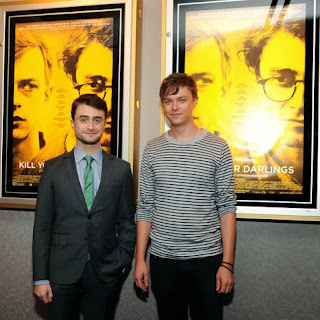 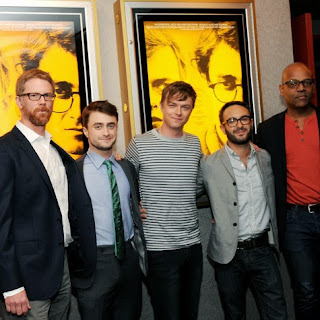 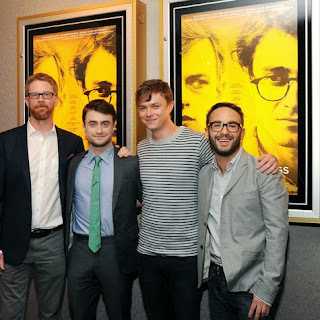 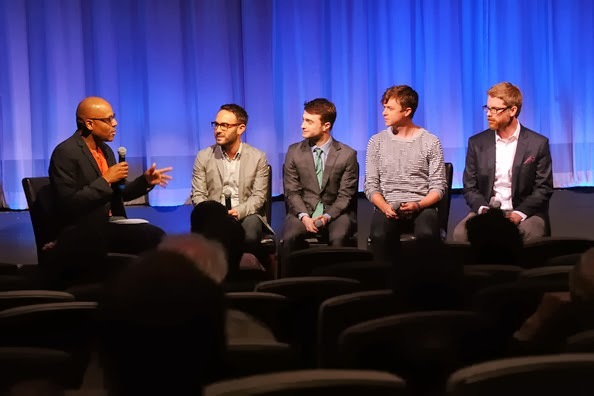 The Academy Of Motion Picture Arts And Sciences did host an official Academy member screening of Kill Your Darlings yesterday 1st October 2013 in New York. 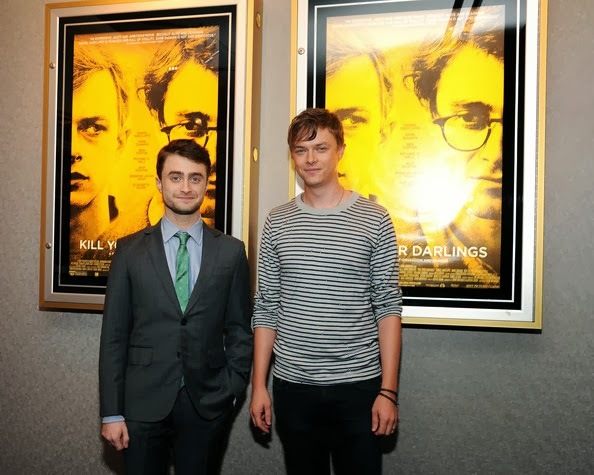 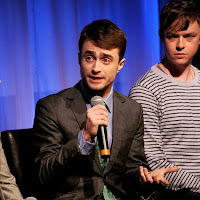 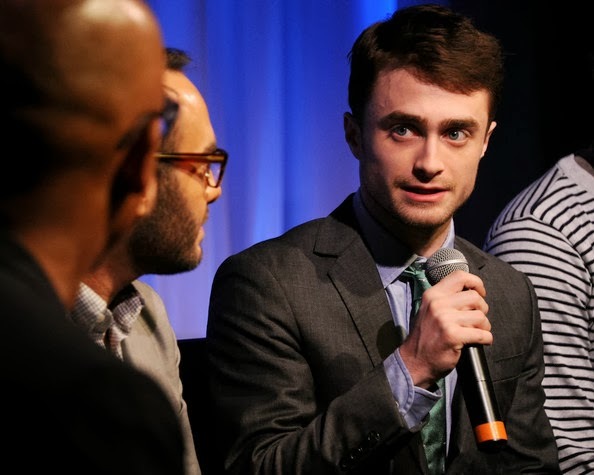 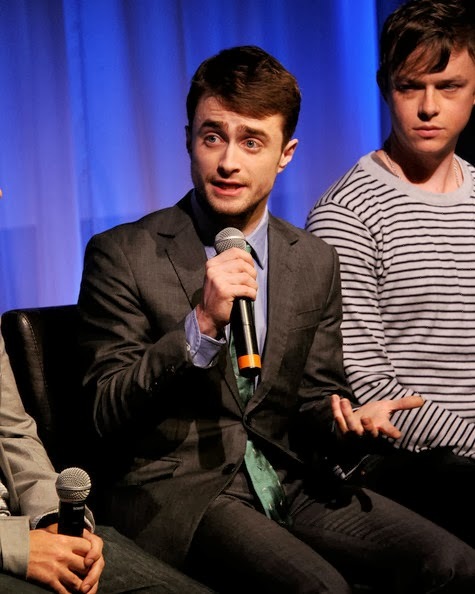 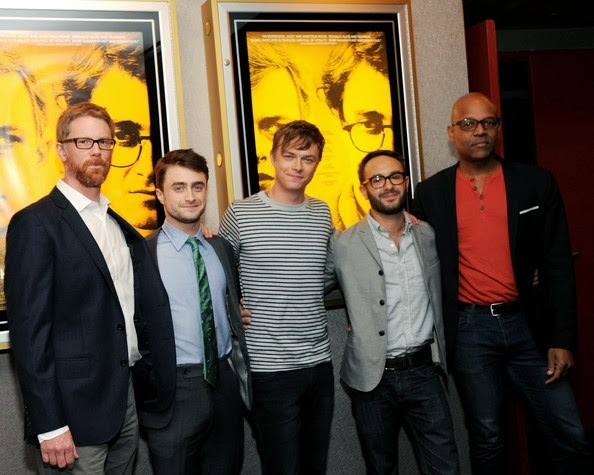 Daniel attended just as John Krokidas, Dane DeHaan and Austin Bunn. 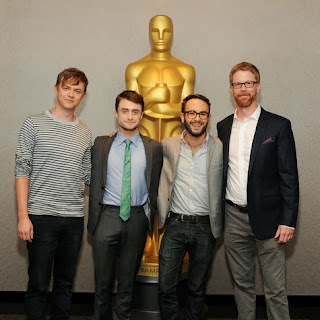 There was an "Academy conversation" with the cast. 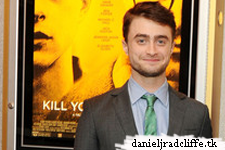 If there is maybe a video later I will update this post. 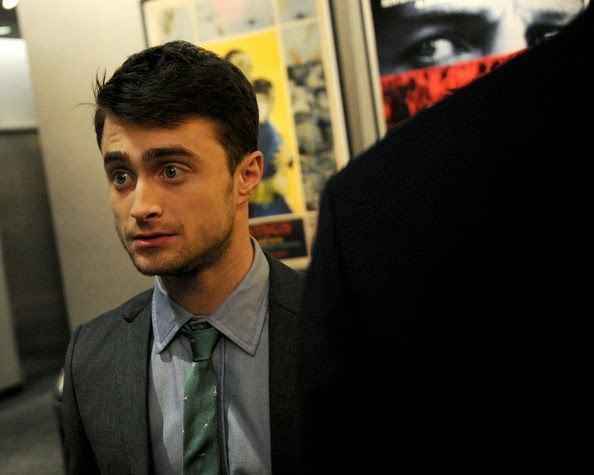 Update: 13th October 2013. 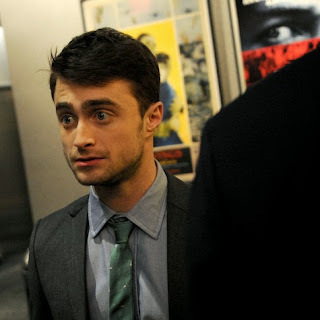 A video below.